The big horse is turning 8 years old, and even though we’ve only started our adventure in the sunshine state just this Summer, we felt like celebrating the birthday with you guys and girls up there as well. For this special occasion we’ve invited a bunch of stallions to play on our shores and we are sending the crème de la crème to your outdoor courtyard. 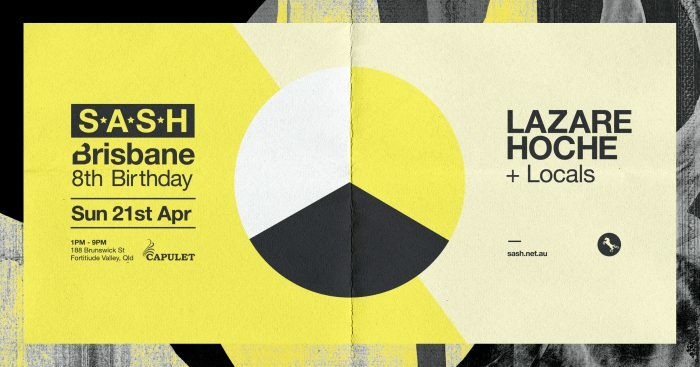 Lazare Hoche fly’s in all the way from France and now he is joining you at Capulet.